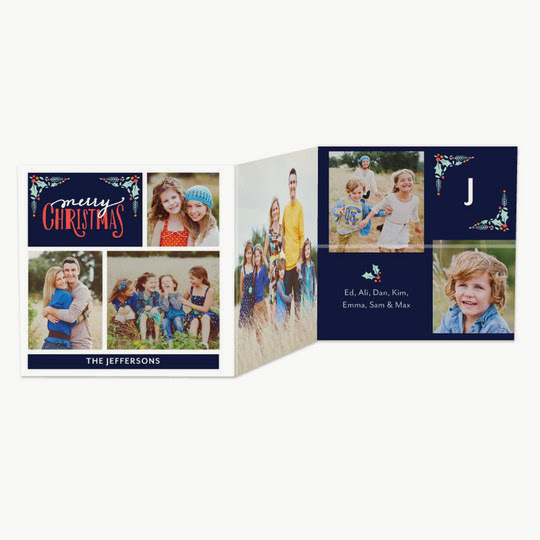 The holidays are fast approaching and your probably thinking about your holiday cards. I personally love cards that I can feature pictures of my children on. I always get alot of great feedback from family and friends each year. They love to see pictures of our children and to see how much they have grown over the year. 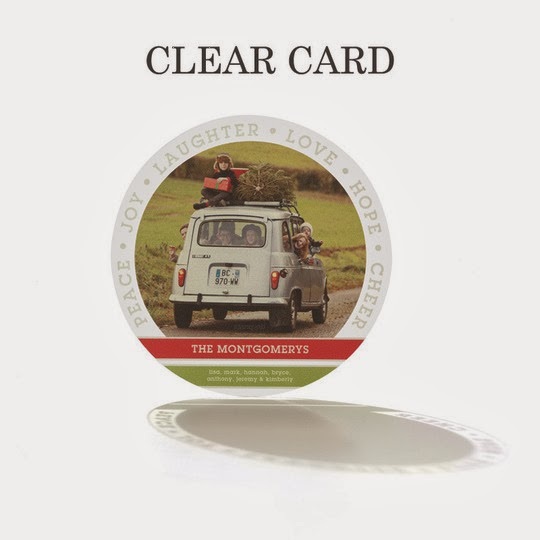 Tiny Prints offers a huge variety of cards for all occassions and photo gifts. 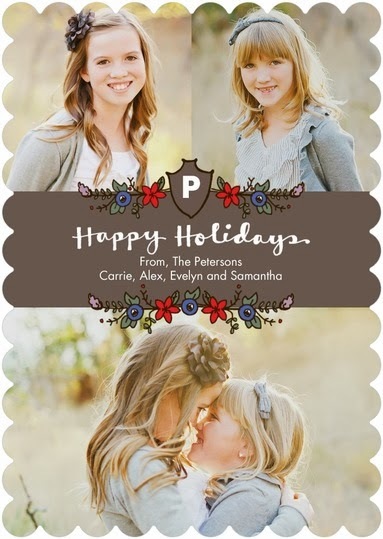 I love their holiday cards and have personally ordered from them the last 2 years. They have been perfect each time and our family and friends have loved them. I am going to share with you a few of their cards that are my favorite this year. I love these cards. These have foil embellishements throughout each design. Just adds a touch of sparkle to the cards and perfect for the holiday season. These are called Clear Cards. I have not personally seen these in person but they look really cool. They top my list this year as I love all of the designs. This circular design is my favorite. Just look at the shadow and it will show you the effect of the card. The card above is part of the Woodland Wonder designs. 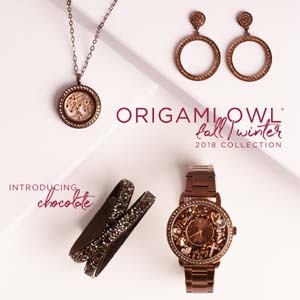 I love the woodsy graphics and perfect for the holiday season. I also love the scalloped edges that you are able to get too. Just adds a personal touch to the card and ties it all together. Just beautiful. The card above is part of The New Tradition line. I think this card tells a story. It allows you to put several pictures in the design. You can tell a story with your pics of things that happened throughout the year to share with your family and friends. Also makes a nice keepsake too. The above card show the square cut. When I think of a card I normally think of a rectangular shape. Tinyprints gives you options to think outside of the box. 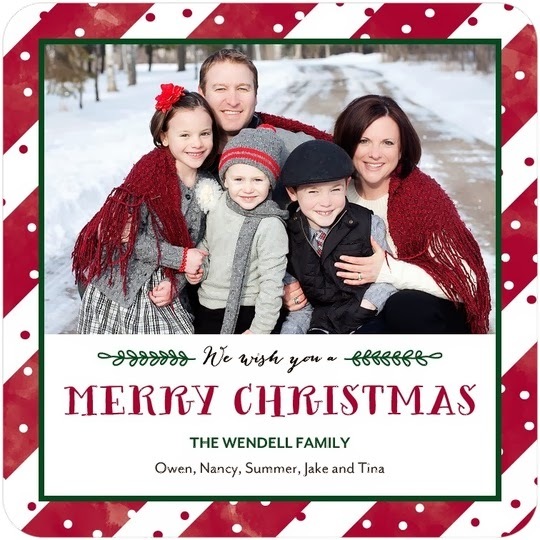 Create a one-of-a-kind card that everyone will love and a keepsake for your family too. Make your cards extra special by personalizing your cards too. 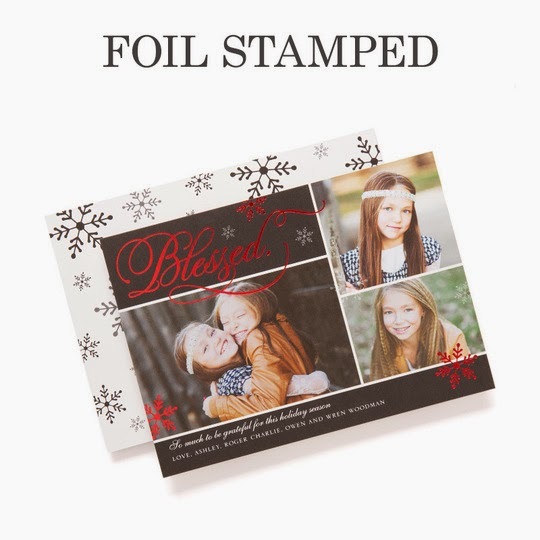 Tinyprints allows you to customize the lining in the envelopes too. It will walk you through step-by-step on there site to create a beautiful lining to go with your card. They also provide personalized address labels. You can get matching ones to go with your card designs to jazz up the outside of your envelope too. Let's just say it will be a masterpiece from inside to out. 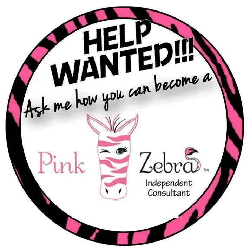 Be sure to visit their site and take your time as they have alot of items to view. Now I have a Giveaway for you all. Just enter through the Rafflecopter form below. Wishful Wonderment is my favorite. Thanks for hosting! I love the Wonder Overlay card! I love the clear cards so pretty!